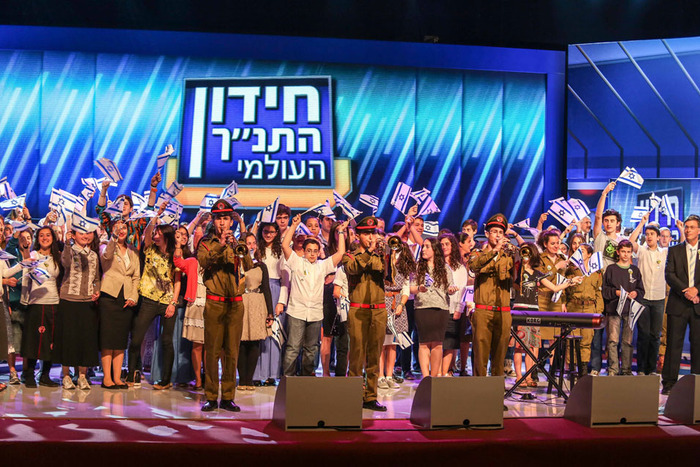 3 Americans qualified for the televised round of the International Bible Contest today, Israeli Independence Day – Joshua Silvera, Shalhevet Schwartz, and Yishai Eisenberg. 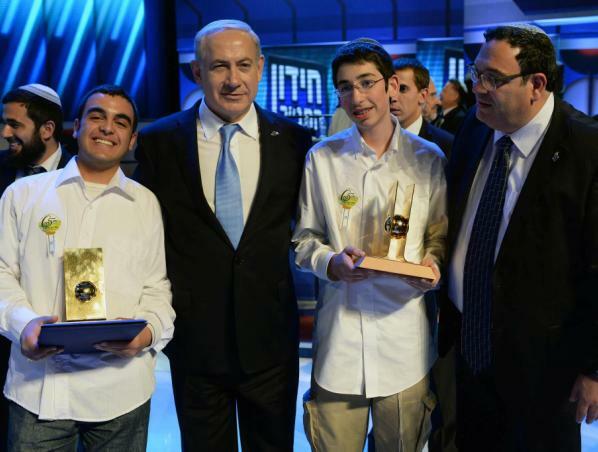 2) Arutz 7 website – includes news brief and video of final face-off and awarding of prizes. 3) Hebrew article from Megafon News. 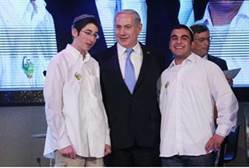 15) Yeshiva University articles by the university and its affiliated high school, which Yishai attends. You are currently browsing the US Chidon Ha-Tanach blog archives for April, 2013.